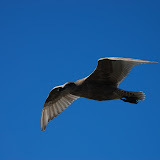 This week Greenbelt Operations in Vancouver is in the home stretch! The last module opened with a kaizen on theme of Lean Office. Even companies whose business is mainly manufacturing focused need to address the transactional side of the business to truly become lean. SCHEDULE WORST TIME REDUCED FROM 520 MINUTES TO 340 MINUTES DAILY. 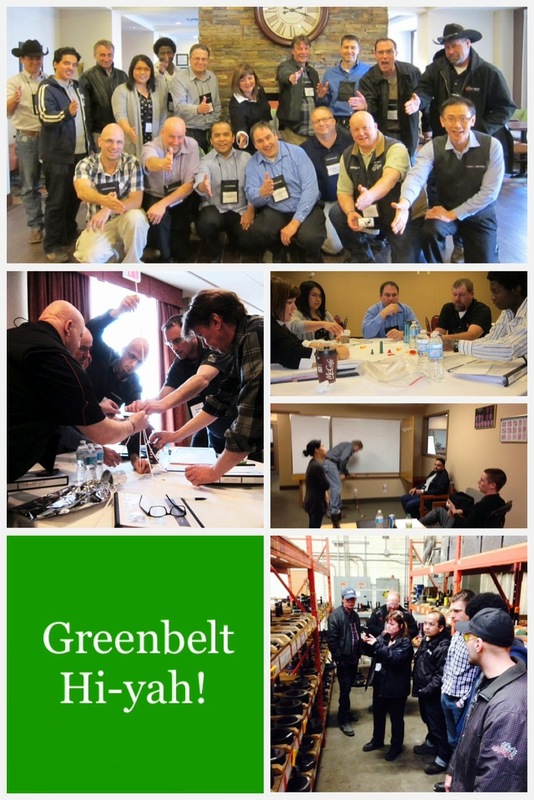 In the prairies, the Alberta group started Lean Sensei's Greenbelt program in the capitol of the province, Edmonton. In module 1, the lessons and kaizen are themed around the quintessential lean tool, 5S. Can you guess which class is which from the collage above?